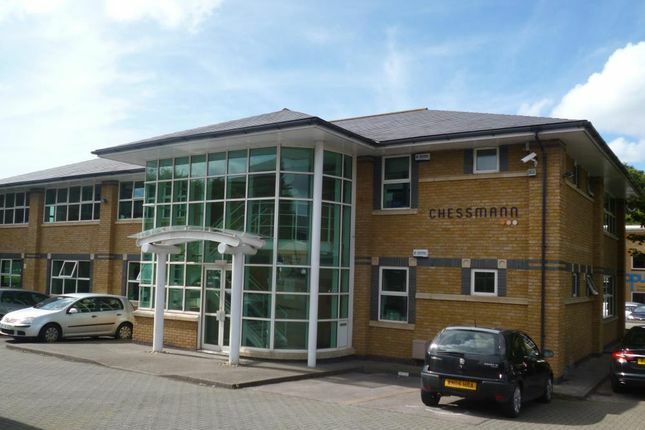 Refurbished, ground floor office suite within a detached 2-storey self contained office building with 13 car parking spaces. The property is situated at Cardiff Gate International Business Park, Pontrennau, Cardiff. Excellent access from the M4 motorway.